Have The Time Of Your Life On A Vermont Dogsledding Tour! 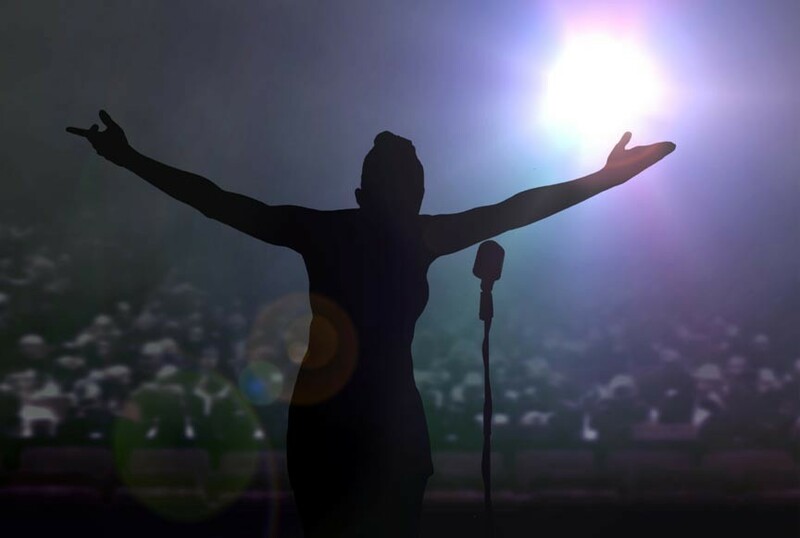 Looking for something to new to do this winter that’s a little out of the ordinary? How about a Vermont dogsledding adventure! Our recent post about all the great winter sports opportunities in the Woodstock area focused primarily on skiing. 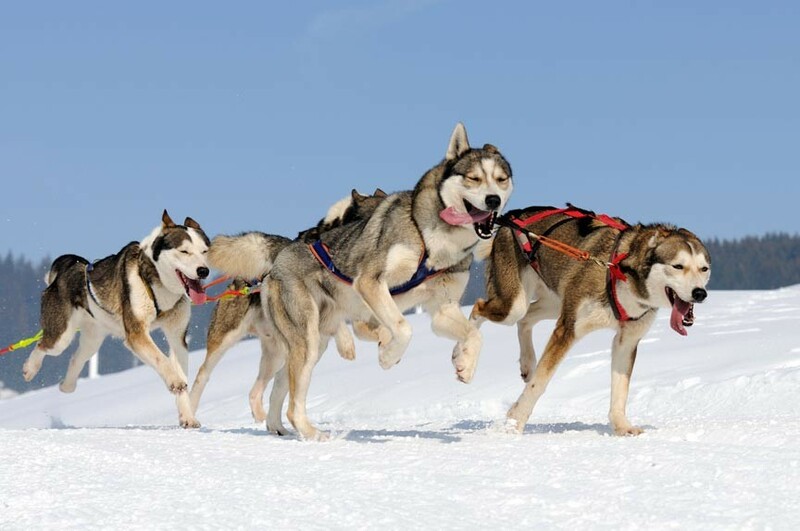 Down near the bottom, however, we mentioned a less-typical winter pastime: dogsledding! Dogsledding is an iconic mode of travel for most of us. Something from the past, located in history and the great white wilderness to the North. We’ve heard of the Iditarod and maybe even follow it each year. But how many of us can say we’ve experienced a dog sled ride or even realize we could? The good news is that you don’t have to go all the way to Nome, Alaska to experience the thrill of dog sledding. Vermont is home to a number of dog sled tour providers but the one closest to us is Braeburn Siberians. Braeburn Siberians is located just 35 minutes away, in Windsor, VT.
Posted in Winter Activities | Comments Off on Have The Time Of Your Life On A Vermont Dogsledding Tour! 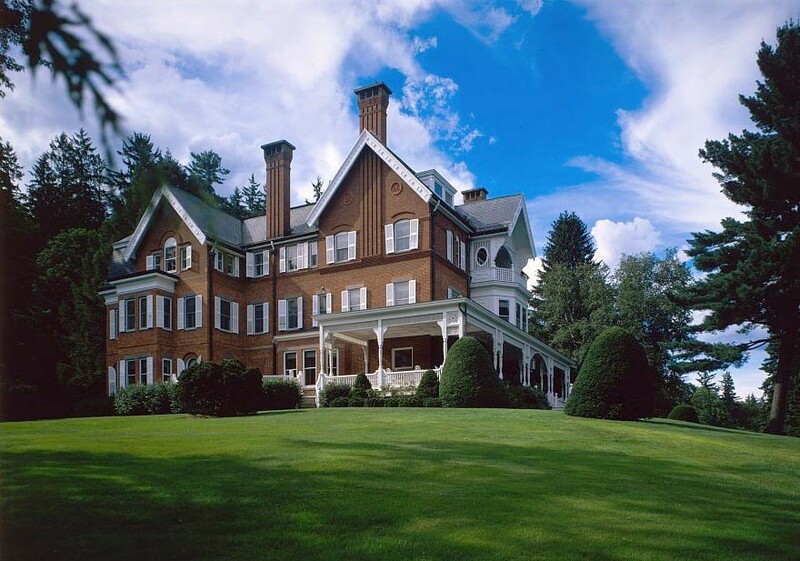 Woodstock, Vermont’s Marsh-Billings-Rockefeller National Historical Park offers hiking, skiing, boating, mansion tours, and the history of land conservation in America. The park contains the oldest professionally managed forest in the United States. Marsh-Billings-Rockefeller National Historical Park is named after four like-minded people: George Perkins Marsh, Frederick Billings, Mary French Rockefeller, and Laurence Spelman Rockefeller. George Perkins Marsh is considered to be one of America’s first environmentalists and conservationists, if not the first. His boyhood home is preserved in the park and it is here that the seeds of his environmental concerns first took root. Frederick Billings was a Vermont lawyer and real estate developer who purchased the Marsh estate in 1869. Billings was a follower of Marsh’s theories on conservation. During his time in Woodstock, he was instrumental in reforesting much of the area. The Billings Farm and Museum across from the park serves as a gateway to Vermont’s rural heritage. You should definitely visit it if you can.